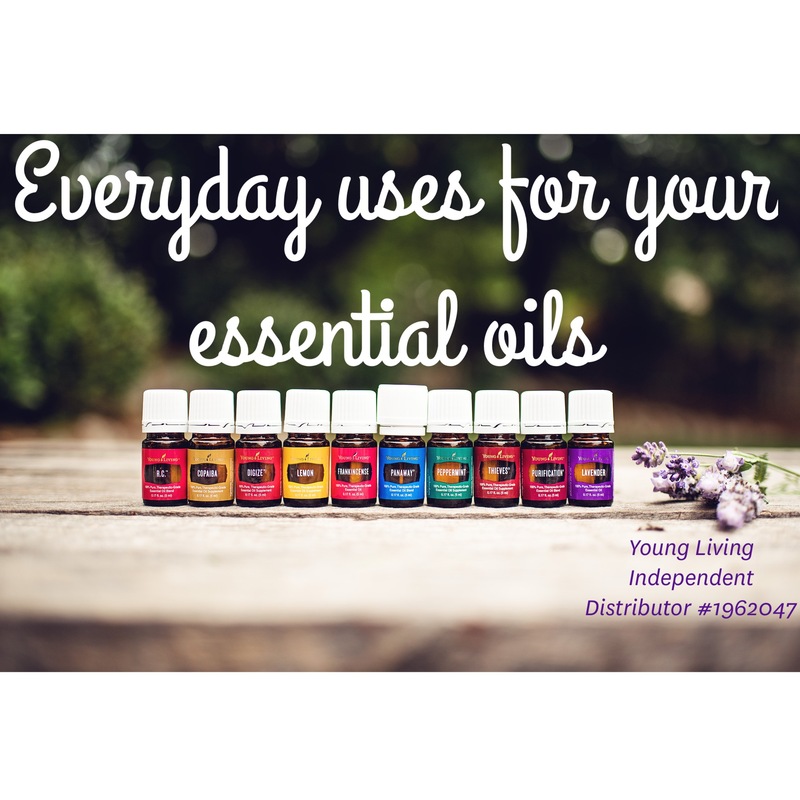 Lavender – The Swiss Army Knife of essential oils, very versatile! Lavender oil is terrific for the skin, has been clinically evaluated for its relaxing effects and the scent is calming and balancing. Peppermint – Well known for soothing digestive issues, also studied for ability to improve concentration and mental accuracy. Frankincense – known for its comforting properties it also promotes healthy cell regeneration and keeps existing cells and tissues healthy. Thieves – A blend of clove, lemon, rosemary, cinnamon and eucalyptus. The name Thieves is used for this blend because this combination of oils was originally used during the Bubonic Plague by thieves for protection while robbing the dead and dying. This blend is known to support healthy immune system function. Diffuse Thieves to help clear mold from the air and keep the germ count down – diffuse while kids are coming home from school every day! Put a drop on the tip of your tongue to help with smoking cessation. Purification – An antiseptic blend of Citronella, lemongrass, rosemary, melaleuca, lavandin, and myrtle designed to purify and cleanse the air. Purification will help neutralize mildew and odors. R.C. – a blend combining three unique varieties of eucalyptus with other aromatics. R.C. provides support for the respiratory system. Copaiba – Historically used for its overall soothing and wellness properties, can also enhance properties of other oils. Stress Away – A blend of copaiba, lavender, cedarwood, ocotea, lime, and vanilla, Stress Away can help induce relaxation and reduce occasional nervous tension.